Deng, he is one hot stud!!!! SOOOO dreamy! He's so gorgeous! I want to kiss and hug him! He's among my tallest favourite guys...apart from Bi. I really admire him when he cries...'cuz u know it's not easy for a man to cry, but JIS did those crying scenes exceptionally well. V touching..
he's hecka funny in bohm nahl. hi every1!!! i m kinda new in tis thread. 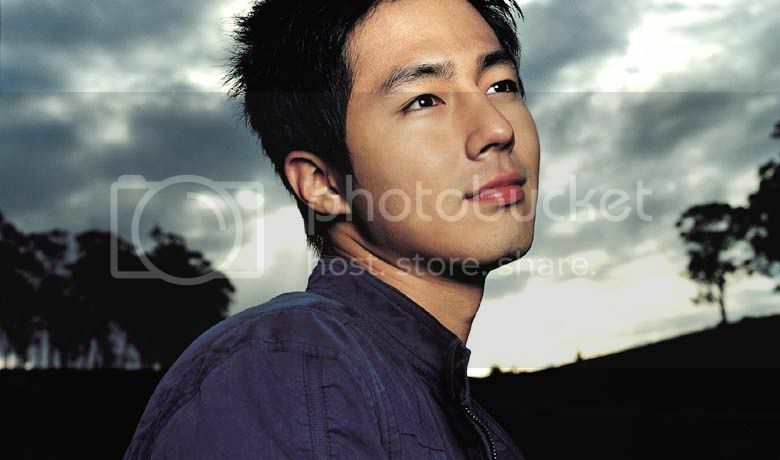 n i jux recently discover te handsomeness of Jo In Sung. after i saw him in "What Happened in Bali", i fell in lub wif him rite away. HE IS JUX SIMPLY HOT!!! n i think he n Han Ga In WOOD MAKE AN ABSOLUTELY TERRIFIC COUPLE ONSCREEN!!! hopely someday they will pair up 2gether in a series. omg, that does look like a bandage umm...now you makes me wonder or maybe it's something else? 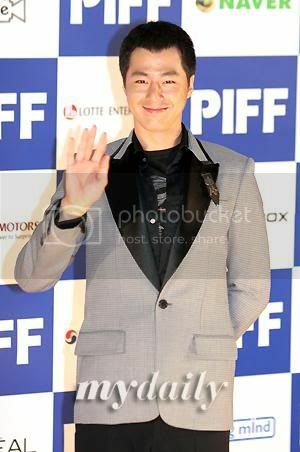 he was hot in the classic ^^. gotta love him<333. hello sunshine4ever! thanx 4 welcumin me 2 tis thread! excuse me, but i was wonderin if JIS ever film a MV. bcuz i was searchin through te old soompi thread, n i could not find ne MVs. thanx u soo much, sunshine4ever! u hab help me A LOT! YAY!!! 2nite i can watch more of his cute face! 2 bad i can't find ne of movies at mah rentin place. 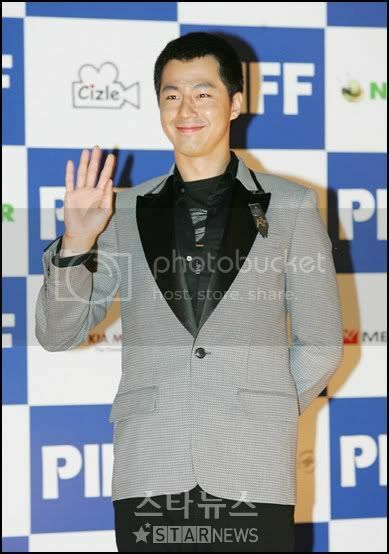 hi guys...im new here and i just wanna say i really love jo in sung!! 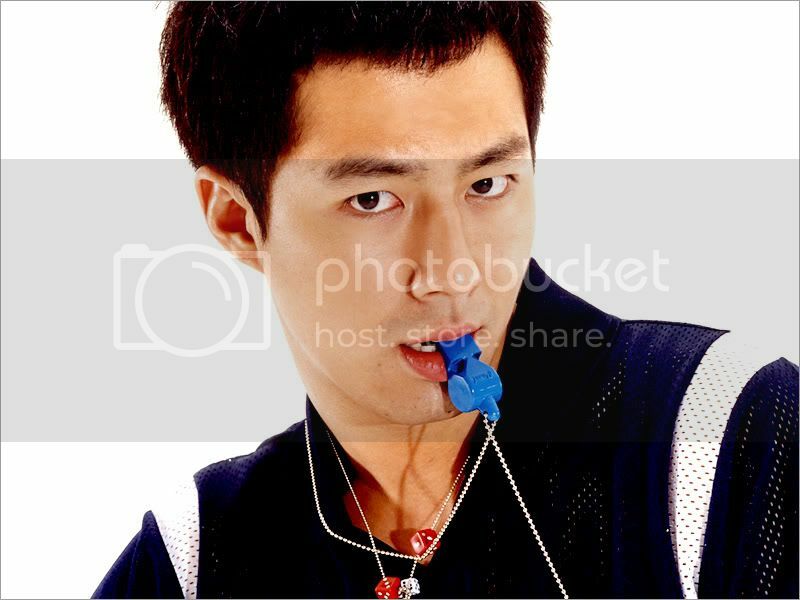 i so need to see more of him in dramas!!!!!!! lol fell right in love with him in BALI! gosh!! !